Courtesy of Call Realty, Inc.. Directions: From the 101, exit 56th North, West on Deer Valley, North at Toscana guard gate. Lockboxes are immediately behind and to the left of the guard gate. Buildling 15 is straight back and then left. Approximate size: 1229.00 sq. ft. 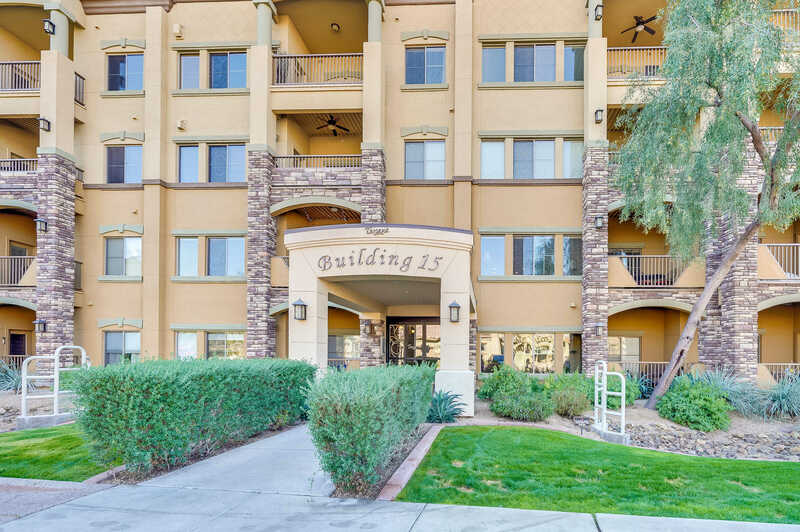 Please, send me more information on this property: MLS# 5867271 – $268,500 – 5350 E Deer Valley Drive Unit 3272, Phoenix, AZ 85054. I would like to schedule a private showing for this property: MLS# 5867271 – $268,500 – 5350 E Deer Valley Drive Unit 3272, Phoenix, AZ 85054.